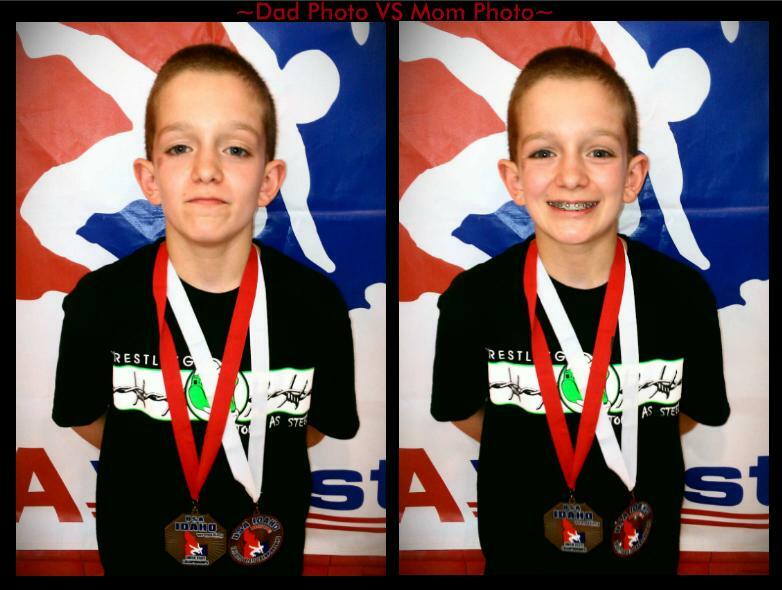 Being Frugal and Making It Work: Why Wrestle? My son is 12 years old and started wrestling when he was a first grader (6 years old). He has improved so much over the years, is learning and improving with each season and has won (earned) many medals. Last month he took 2nd place at state! For his final 6th grade writing assignment, he had to write an independent persuasive paper, trying to convince someone to do/try something. Of course, he chose to write about wrestling - his passion! Today approximately one tenth of American citizens wrestle. Well, if you ask me, I highly believe that more people should join the sport. Here are a few reasons why you should wrestle. First of all, wrestling is an excellent way to maintain a healthy body. Valid research shows that roughly one in every three Americans are overweight. An average high school wrestler loses 12 pounds, not including the weight they choose to cut, that is optional. Wrestling can also support your eating habits. In order to make your coach happy and wrestle in the correct weight class, you must eat smart and healthy. On top of that, drug abusers are forbidden to wrestle, so it will help keep you away from drugs. It will force you to keep your grades up as well, because one failing grade and you're out until you bring it up to a passing grade. You'll think twice about feeding your homework to the dog. Last but not least, wrestling is a great way to teach and learn responsibility. If you are late for wrestling practice, you will pray that you are never late again. The laps, push-ups, jumping jacks, sit-ups and other things the coach makes you do is not fun or easy. 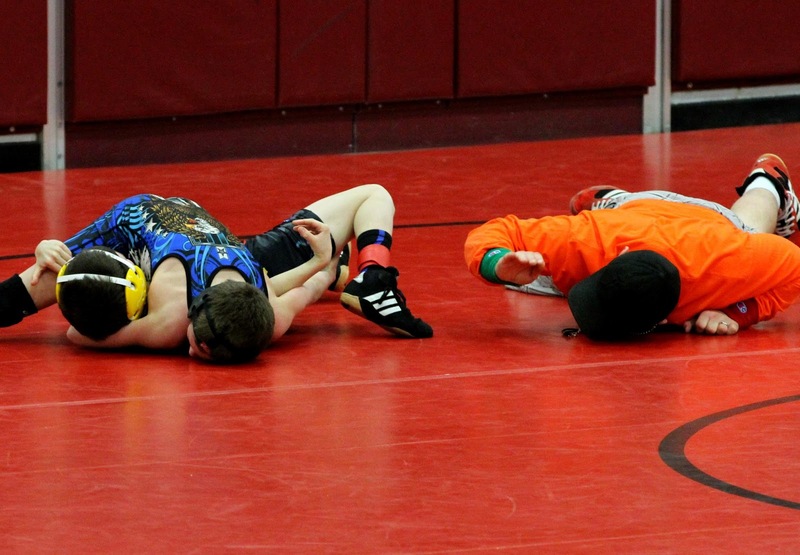 Some people sat wrestling takes too much time; practice five days a week. I disagree completely! Those five days a week, the wrestlers are training, staying active and keeping fit while the others are being couch potatoes. After reading this essay, I hope you have realized what a significant sport wrestling is, and I hope to see the number of wrestlers shoot through the roof! *My son received a 100% on this paper! I've heard some good things about wrestling as well. 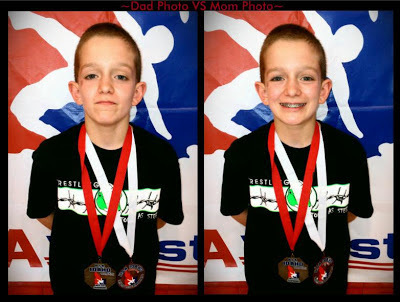 Your info is helpful for parents considering if this sport is right for their child. We are a wrestling family, too, and I completely agree with everything you said! It teaches confidence, discipline, and determination, and is a great way to stay healthy and strong! Awesome Post. We have dancers here, but I'm sure my kids agree. That is awesome! Congrats on him receiving 100% on his paper! I have nephews who wrestle and they LOVE it!! My son didn't wrestle, but I did date one in high school! Congrats to your boy for doing so well on that work!